When not swinging an axe at Viking re-enactment events, A. H. Johnstone is busy experiencing silent dismay over the lack of honest pillaging in the world. They would dearly like to see an end to poverty and abuse and has wielded their fundraising sword in support of ‘Responsible Charity’ several times. It is their fond hope that education will become free for all as the opportunities for Viking raids are slim and don’t offer much of a career choice for modern school leavers. 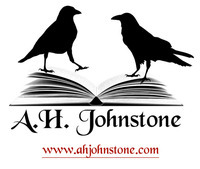 To ask A.H. Johnstone questions, please sign up. A.H. Johnstone I read, and I have reading time blocked into my daily schedule. There is no point sitting in front of a blank screen waiting for inspiration to hit…moreI read, and I have reading time blocked into my daily schedule. A.H. Johnstone It turns out that I am a bit of a project squirrel so here's the list! I have the prequel to Charon Unguarded on the go at the moment, and books two…moreIt turns out that I am a bit of a project squirrel so here's the list! I have the prequel to Charon Unguarded on the go at the moment, and books two and three in the outlining stages. 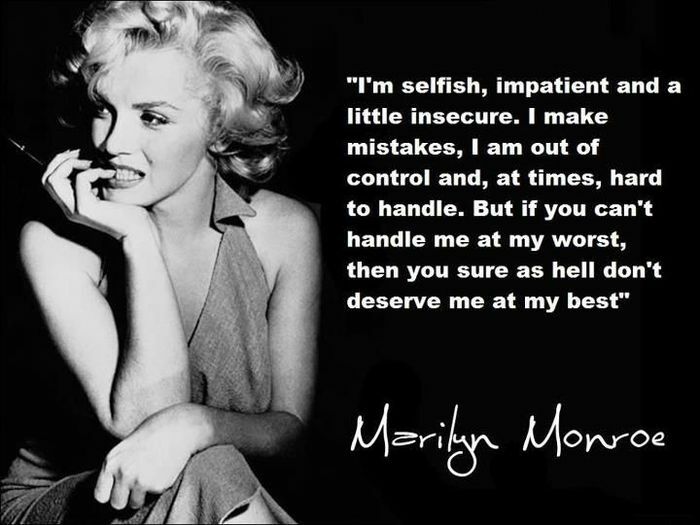 I promise to make these a priority. In memory of my late father I am writing down the stories, he would make up on the spot for me and my brother when we were children and plan to donate the proceeds to the British Heart Foundation. This project is going to take a while as the loss of my father was a very recent event and I am not yet emotionally ready to share these with the world. The paperback version of the new edition of Charon Unguarded has been uploaded and a proof copy is on it’s way to me as we speak! We’d love your help. Let us know what’s wrong with this preview of Neverwhere by Neil Gaiman. We’d love your help. Let us know what’s wrong with this preview of Written on the Body by Jeanette Winterson. We’d love your help. Let us know what’s wrong with this preview of The Stand by Stephen King.